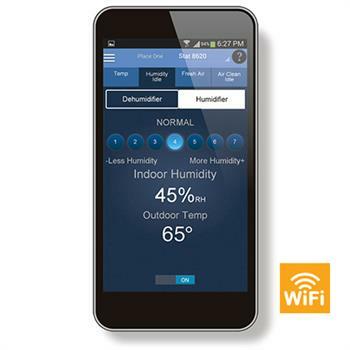 Humidity plays a major role in the health, comfort, protection and energy efficiency of your home. 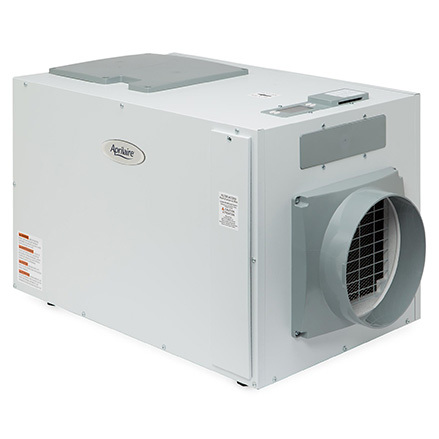 Depending on the region, time of year and activities of the family, most homes need control over both dry air and excess humidity. 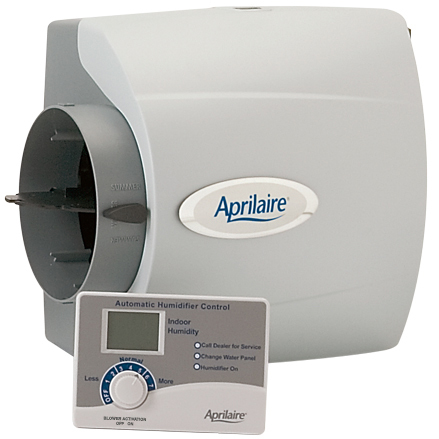 Aprilaire puts indoor humidity control in your hands with whole-home humidification and dehumidification solutions. Protect your family from unhealthy, uncomfortable air that also damages your home and furnishings. 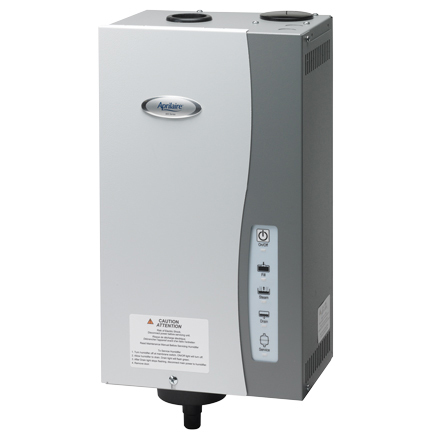 Take a look at our whole-home dehumidifiers and whole-home humidifiers or locate a dealer below to find out which solutions are right for you and your home. 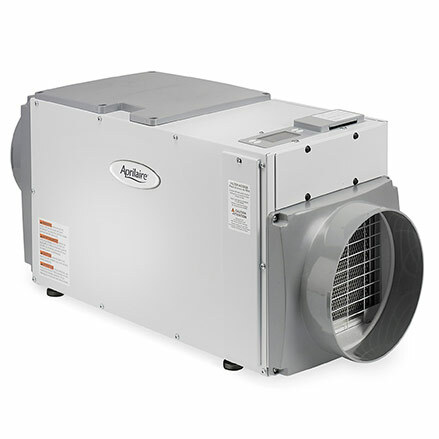 Managing energy efficiency, humidity levels and all aspects of IAQ has never been easier. With iPhone-humidity-V2-large WiFi IAQ Control from Aprilaire, you get a single, easy-to-operate control that ​is integrated into your thermostat. 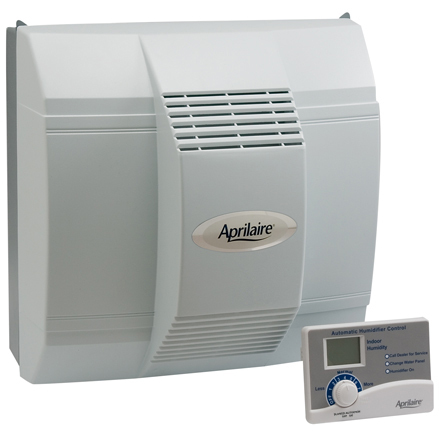 It works in tandem with Aprilaire humidifiers, dehumidifiers and other indoor air quality equipment to help you to manage humidity, temperature, air purity and freshness—all with the touch of a button. 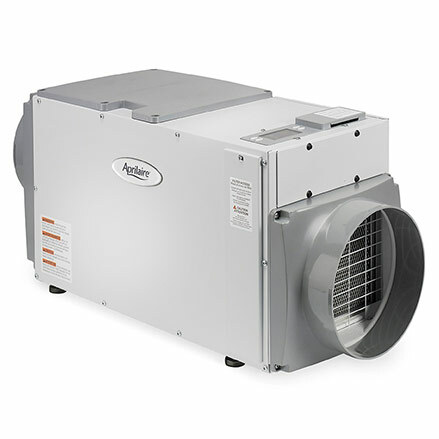 We specialize in Heating and Air Service in Dayton.